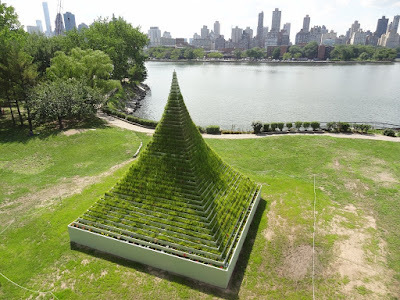 New York City-based artist Agnes Denes has accented the city's skyline along the East River with a 30 foot tall pyramid created with several tons of soil and planted grasses. 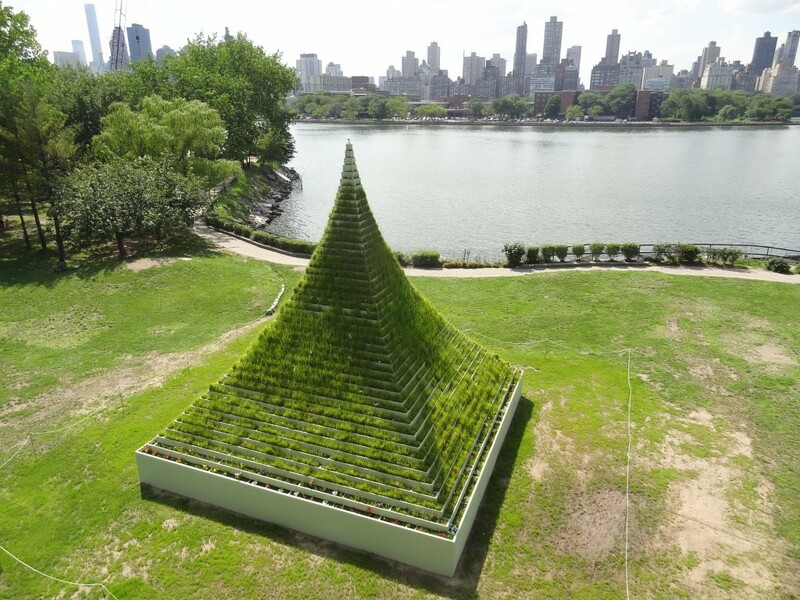 Families can see the impressive sculpture titled The Living Pyramid at Socrates Sculpture Park in Long Island City, Queens through October 31st. The park is open everyday from 10:00 am to Sunset and admission is free!